Discover HelloItsAmie's Youtube and Instagram stats, most viewed videos and tag analysis. Get inspired by discovering the TOP 100 Youtube videos of HelloItsAmie. 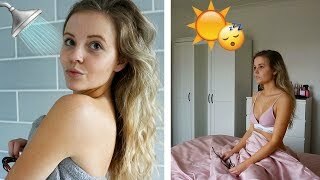 MY SPRING MORNING ROUTINE! 2019! I wore ONLY LEOPARD PRINT for 24 HOURS challenge! I ONLY ate SWEET foods for 24 HOURS Challenge! 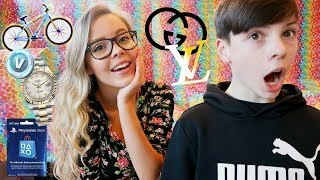 LIE DETECTOR TEST WITH MY BOYFRIEND!!! Discover which video tags are used by HelloItsAmie for the most videos.